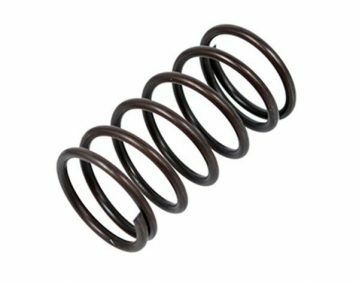 Springs: for industry and the automotive industry, for electrical engineering, for household appliances, for medical equipment, for food production and operation in corrosive environments. 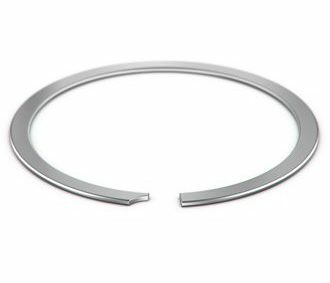 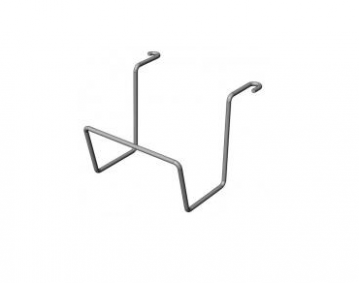 These products are usually used for locking and fixation various elements. 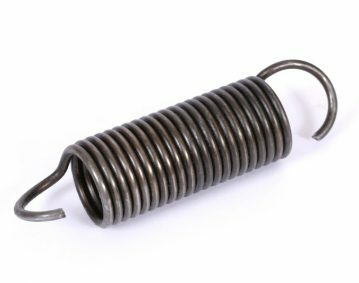 These springs work in compression and perceive longitudinal-axial loads. 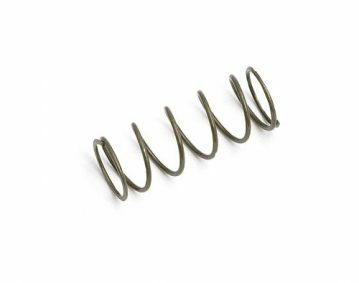 Springs, which by the nature of the work, work on stretching and perceive the longitudinal-axial load, stretching the spring as a whole. 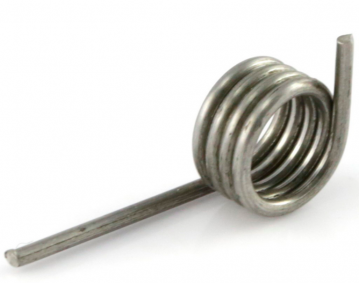 Used for binding various elements on shafts and axles of gearboxes and motors.